This package is ideal for bloggers or websites that are getting a significant amount of traffic and/or hosting large files (images, documents, videos, etc). 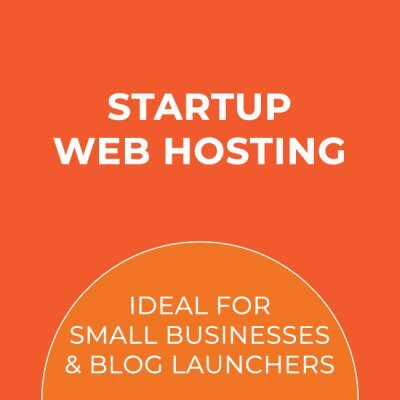 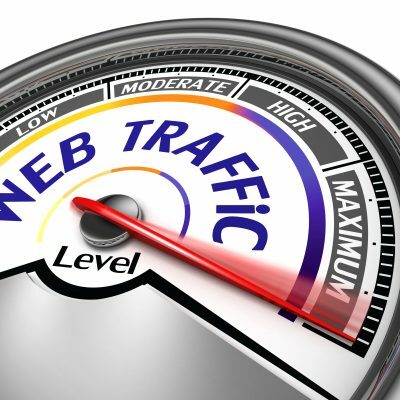 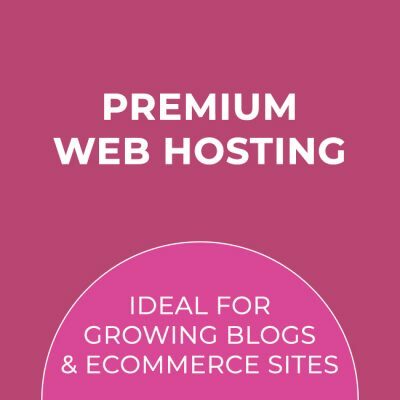 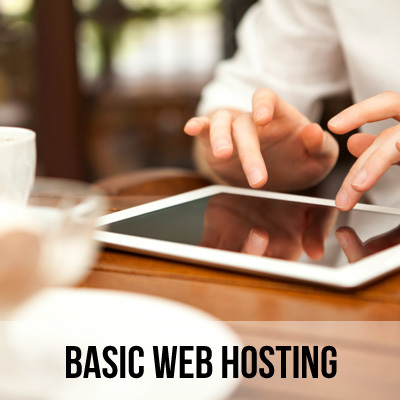 Also great for someone looking to host multiple websites in one account. 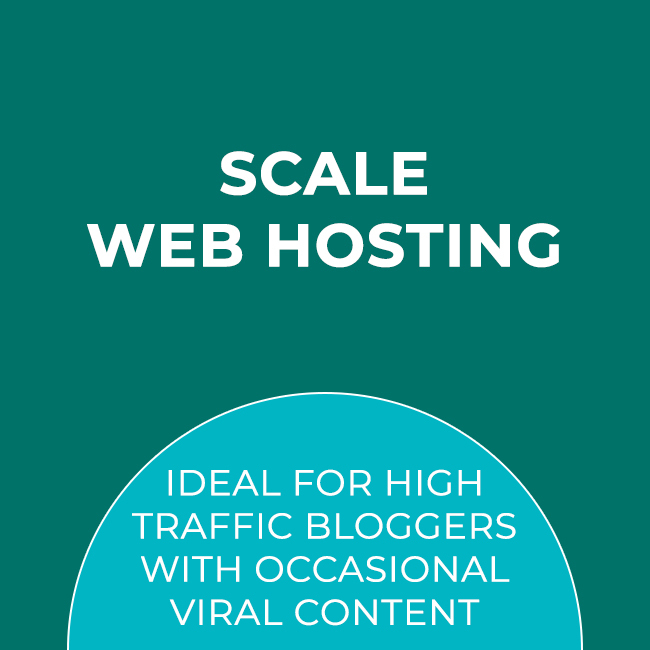 Up to 4 domains can be hosted in a Scale Hosting Account.